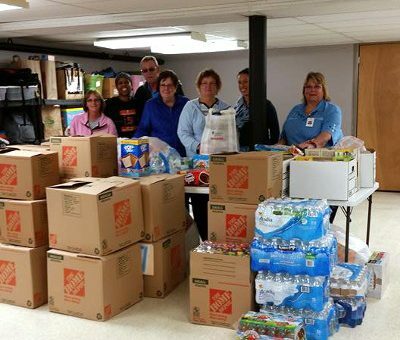 Fighting childhood hunger one backpack at a time. We are powered by the love, generosity, and support of our community. We always need supplies to refill our shelves and allow us to do the work that we do. 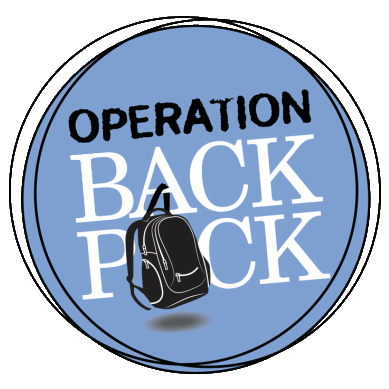 Operation Backpack runs on the generous financial donations given to us by our community, other nonprofits, and corporate sponsors. We couldn’t do what we do if it wasn’t for the amazing volunteers that give thier time and skills to us.